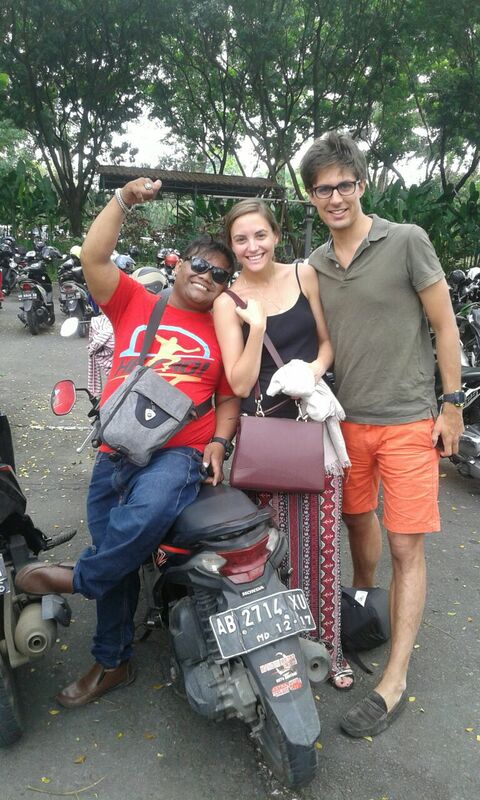 The best way to enjoy sunshine while traveling at tropical island is by riding a motorbike. Motorbike is simple, cheap, fast, and flexible to explore any places, even with narrow road deep down the kampongs. In Indonesia, botorbike is rented for US$5 a day. With 2 liters of gas, you can explore the whole city side. If you don't have any licence to ride motorbike, you can use ojeg, a motorbike taxi. You rent a motorbike include the driver. 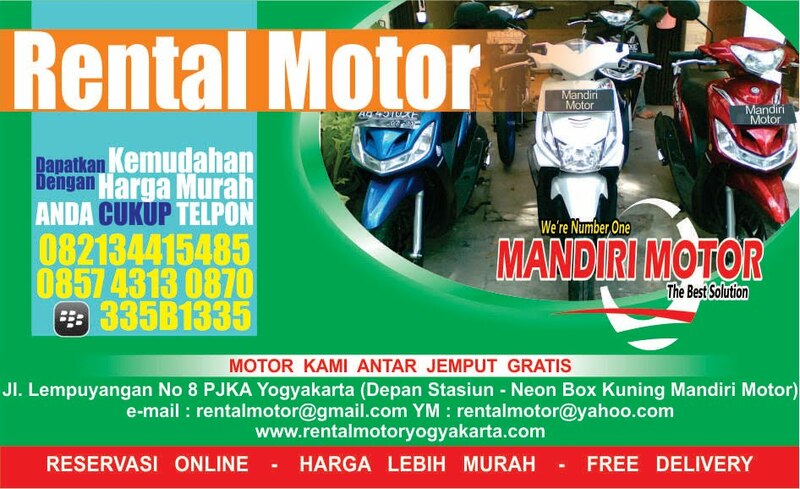 0 Response to "Motorbike Rental Jogja for US$ 5 a Day"